“How to clean vertical blinds without taking them down”. This question when comes in mind triggers that why can’t a person clean it without taking them down. Cleaning vertical blinds without taking them down is also essential to avoid leaving windows uncovered. Blinds gather a lot of dust, insects, fragments, debris and stains from all over of spill and splatter. These window coverings and pull strings also get discolored and dull with the span of time. 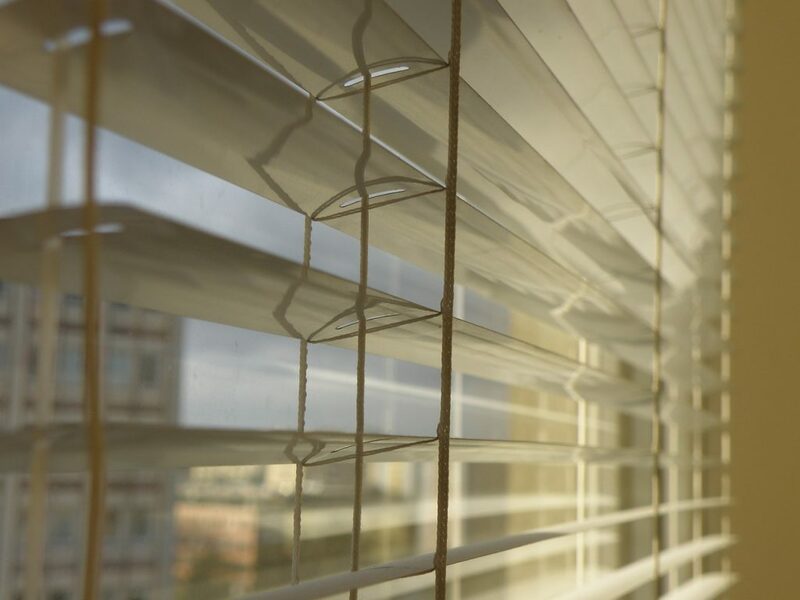 Even with that of routine house cleaning chores like dusting and window washing can damage the blinds. Whenever they are taken down to be washed in a tub or showered outdoors, they have to be dried before going back over the window. Here are some best ways on how to clean vertical blinds without taking them down. It looks like exactly to be two main schools of thought that when it comes to cleaning of the dirty blinds either vertical or horizontal. The first alternative method to clean involves using a cloth, some dish liquid, water, a bucket and your hand. The second one involves taking off the blinds down, putting them in the bathtub, scrubbing them, drying them and then putting the blinds back up. If you have never had anything so nasty on the blinds that it required me to remove them from the window to clean them. The thought which is behind this method is to get a thorough clean and for it to be easier to do. I think this method is neither easier nor too easy, let us now tell how to clean your blinds using a few simple tools. Please note that this method will work admirably on aluminum, plastic or wood blinds. But not for fabric blinds as they need to be taken down and washed in warm (not hot) soapy water, rinsed well and should be left flat to dry. To clean nonfabric blinds, Firstly try to remove as much dust off as you can by using a duster or for even more better use a vacuum. For horizontal blinds, you can work top to bottom. 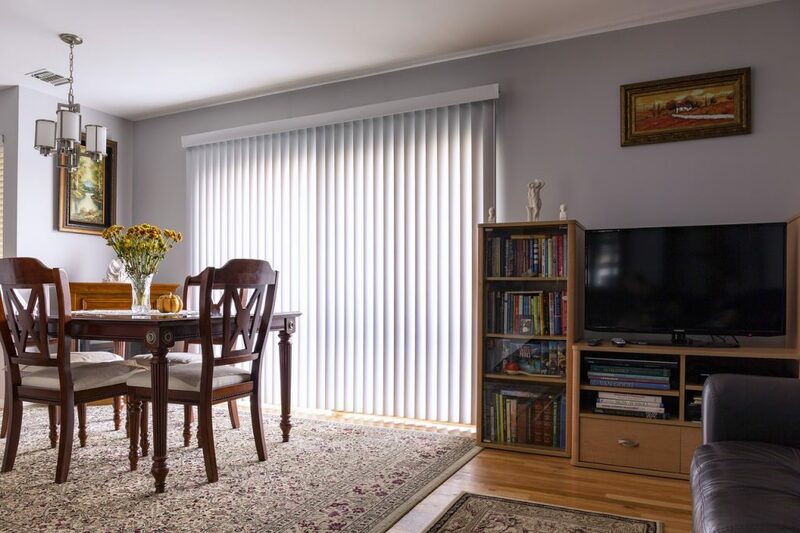 For the vertical blinds, work left to right, starting at the top and gently pulling down toward the bottom. You have to keep in that a lot of blinds are not hung correctly, that means they may fall out of their brackets in the mid-clean. You have to just prepare for that. If you are getting ready to dust by hand you can choose one of the several dusting tools including a proper blind duster or a simple microfiber cloth, or even that of an old sports sock turned inside out and you can wear it on your hand as a sock ‘puppet’. You can also find feather dusters which throw out. Now starting to wash those proper cleaned. Add three drops of dish liquid into a bowl or bucket full warm water. Now take any microfiber cloth and dip it fully in the mixture. Squeeze it well to the point of the cloth that is being damp-dry. Pinch the cloth around each blind slat and wipe away all the dirt. Dust by pulling the cloth to the other end of the slat. Now rinse the cloth as along with you go. You will observe quickly how dirty your cloth is going to get. If you have heavy staining stocked on the blinds like that of grease, dead bug residue. Then add one tablespoon of baking soda to the wash. It will help to break down of the scummy build up. 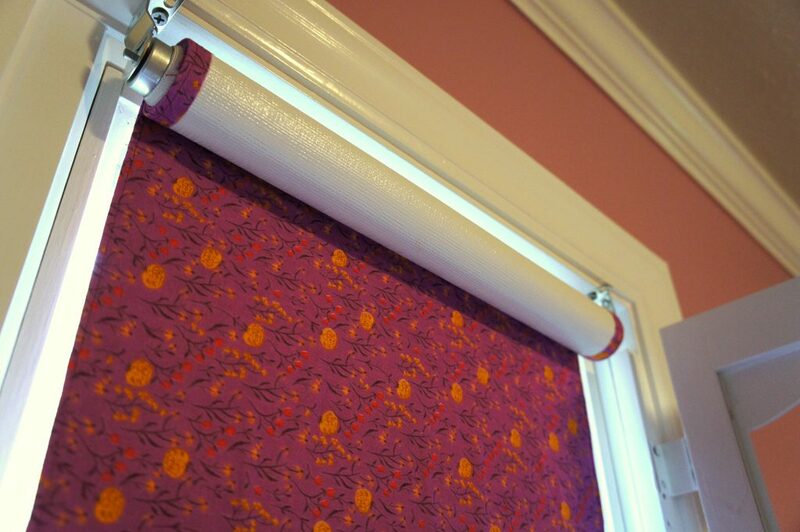 Now you may find one of this method to be much easier for horizontal blinds. You have to start by gripping the middle of the slat. Work in your own way out to one end. Then pull the head back to the midpoint of the slat and clean in that of other direction. However, it is simple but of course, requires some patience. For vertical blinds, the steps are the same except that you will have to start at the top of the slat and work your way to the bottom. Once your blinds are clean, you have to maintain them either by dusting on a regular basis or using a simple duster or vacuum. 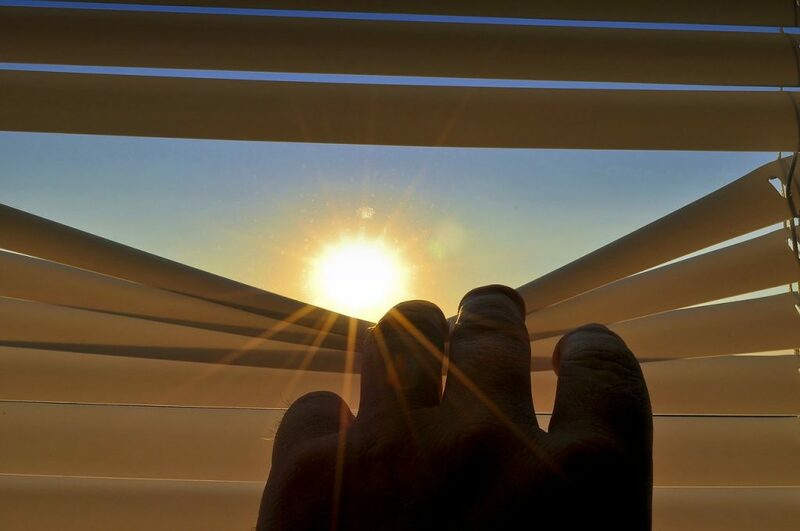 Just turn the blinds upright and work from the top and make it in your way to the bottom. It is essential to vacuum them regularly to avoid build-up and discoloration. Dust always attracts dirt that leads to discoloration. Thus if you are dusting regularly, you will make it fine. If you still want them to wash and if they are flat roller blinds, you have to completely unroll them. Then vacuum it first, then use warm soapy water on a good sponge and wash it from each side. Then you would have to leave it unrolled for a day or two and let them allow to dry. Have all of your blinds cleaned perfectly now.